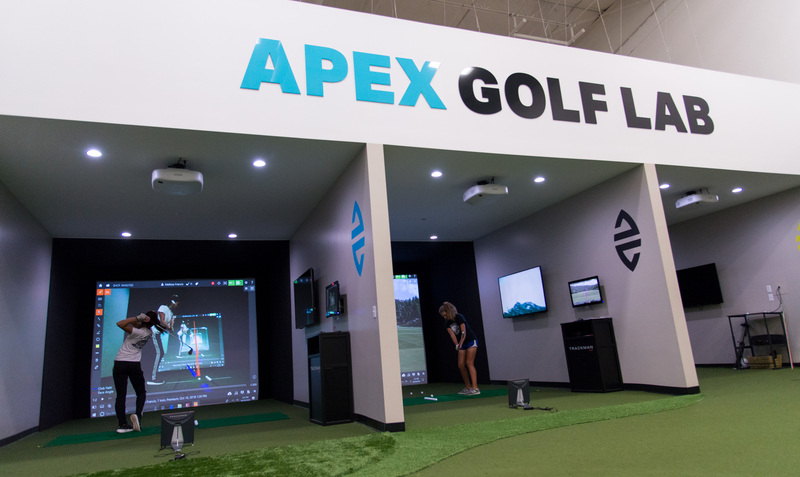 Apex Golf Lab pairs the top pros with the latest technology and proven training techniques to help golf athletes refine their game and achieve peak performance. Whether you’re just starting out, with a goal of playing at the collegiate or professional level, or you’re a club golfer looking to shave a few strokes off your game, peak performance on the course begins with the right kind of practice. And that begins here. 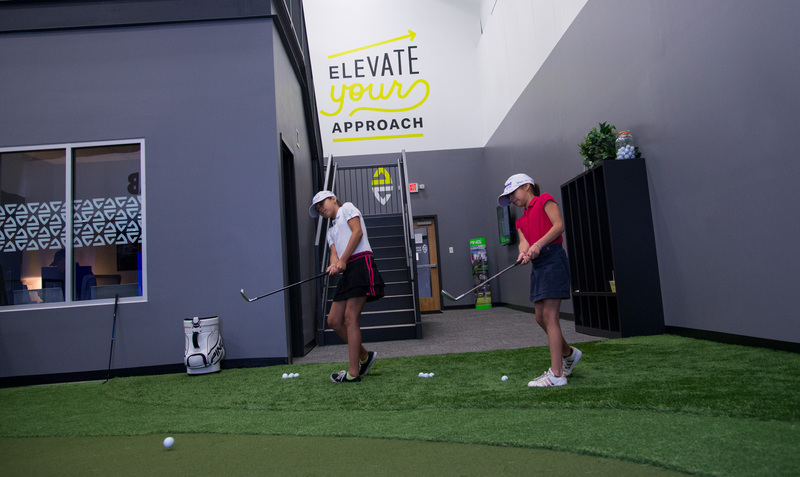 Equipped with the region’s most complete suite of advanced golf training technology, and staffed by certified experts, the Apex Golf Lab is uniquely qualified to analyze and help improve every aspect of your game. If you’re ready to Elevate Your Approach, you’re in the right place. Using Trackman, the industry-standard launch monitor, we’re able to provide you with powerful, accurate, instant feedback on club and ball flight physics. Apex is one of only 16 RoboGolfPro locations in the country. 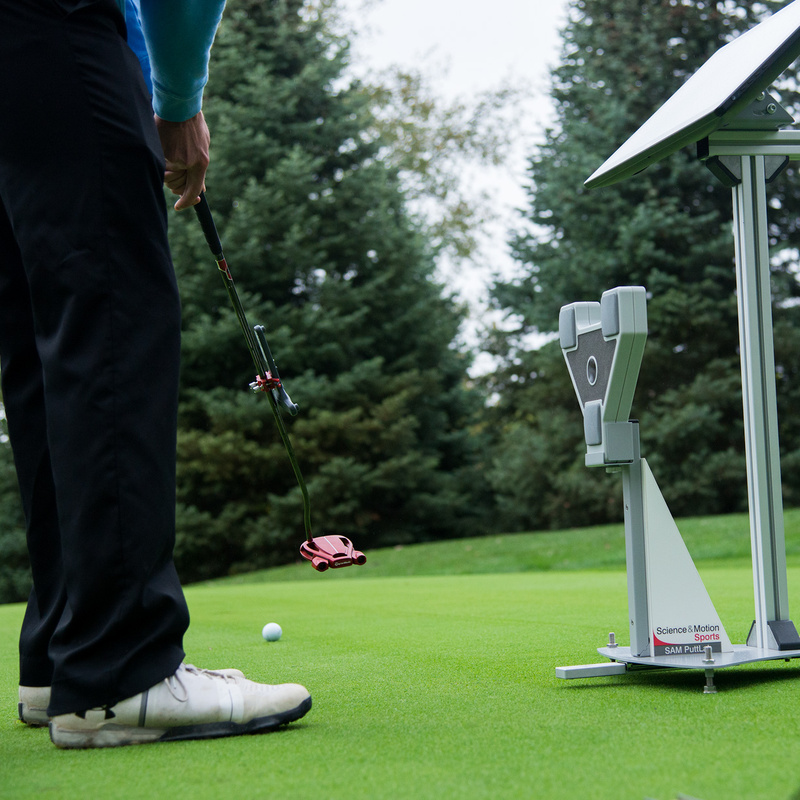 As the world’s most advanced golf swing trainer, RoboGolfPro shortens the motor pattern learning curve by allowing golfers to feel their ideal swing, pitch, chip and putt. 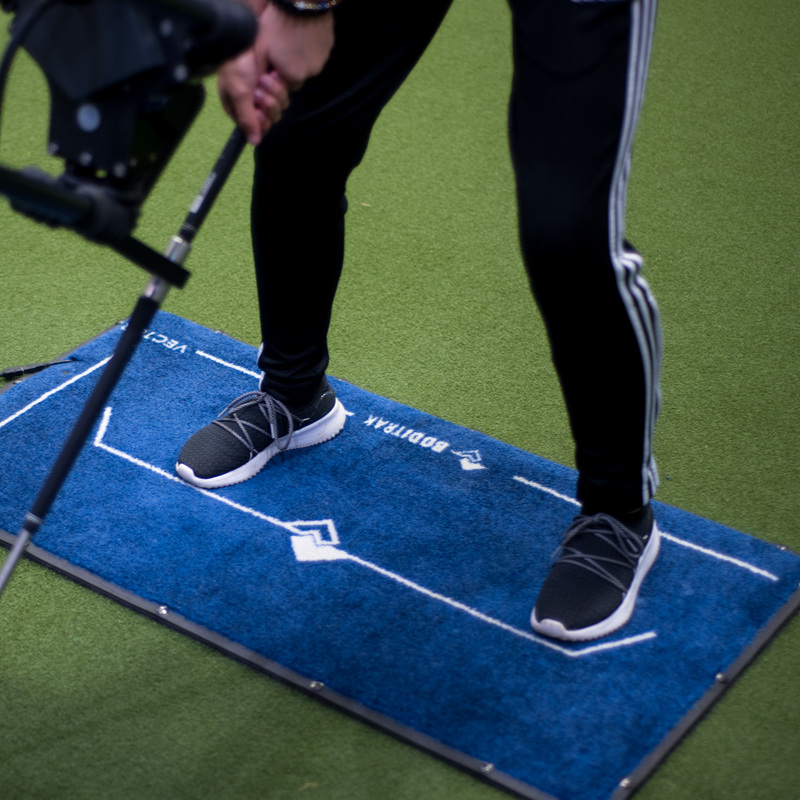 The industry-leading BodiTrak force-sensing mat captures and analyzes a golfer’s balance distribution during a swing. "I had been a 12–15 handicap for years. By working with Apex and the most advanced training technology available, I've completely redesigned my swing and overall game. I've lowered my handicap to a 6, and enjoy playing golf at a high level."" As the world’s first and only launch monitor with dual radar technology, TrackMan 4 is able to independently track both club and ball dynamics, to give you powerful, accurate feedback, instantly. 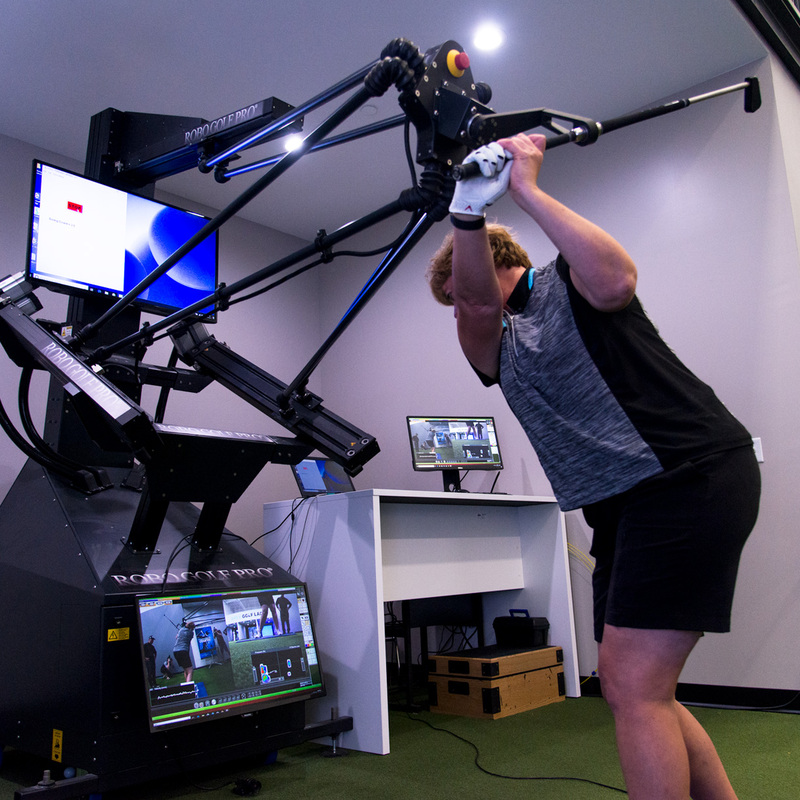 As the world’s most advanced golf swing trainer, RoboGolfPro shortens the motor pattern learning curve, allowing golfers to feel their ideal swing. It's the only machine in existence that takes the club handle and physically guides you through the perfect swing for your ability and physique. 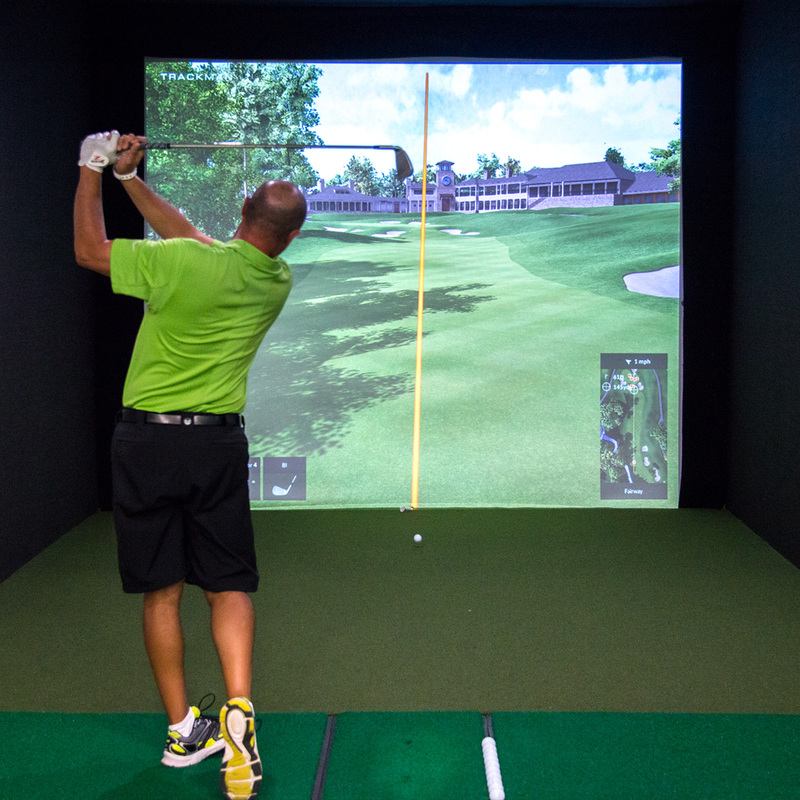 Apex Golf Lab is one of only 16 RoboGolfPro locations in the country. 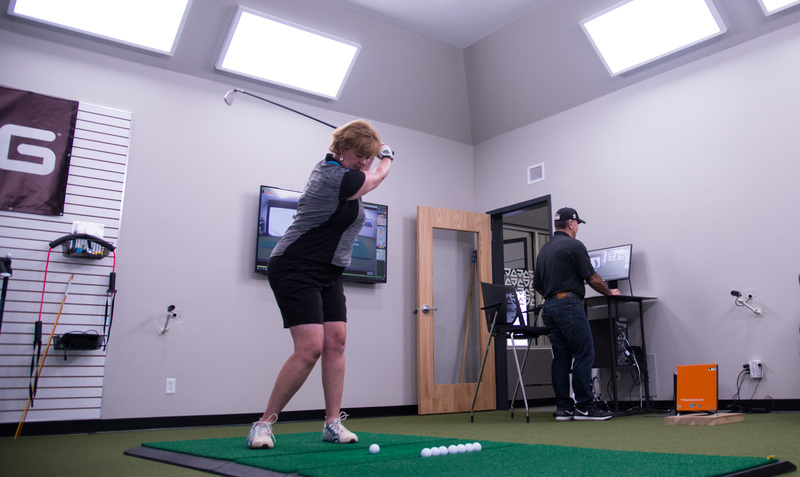 WATCH VIDEO: APEX Golf Labs using rare technology to enhance your game. Boditrak is the industry leader for ground reaction force-sensing mats. 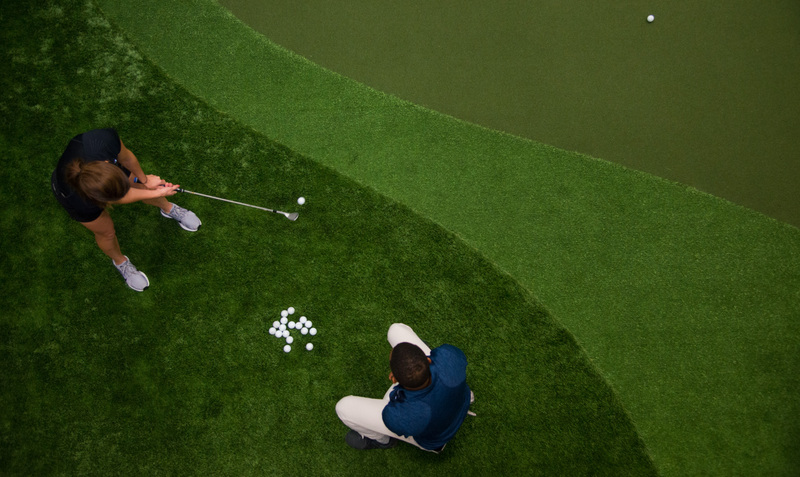 It provides students and instructors with real-time data and insight on how a golfer interacts with the ground. This data aids instructors in analyzing a golfer’s balance distribution, center of pressure, and vertical force during a swing. By focusing on these variables, we can refine swing mechanics and body posture to improve efficiency, range and accuracy. At Apex, we gain valuable insights and analysis with SAM PuttLab, the worlds most accurate and comprehensive putt analysis and training system. By analyzing the key measurements of a golfer's putting stroke, SAM PuttLab helps identify strengths and weaknesses for better, more efficient putting practice.